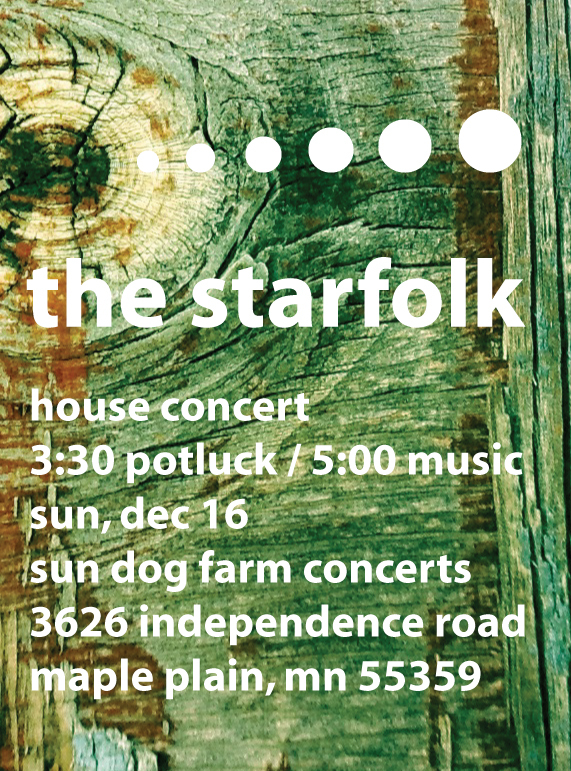 The Sun Dog House Concert Series creates a unique environment for audiences to take in music, while eating and socializing with the musicians themselves. 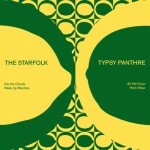 All donations go directly to the musicians to support their work. 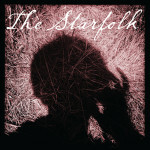 Bring a dish to share, and see The Starfolk in a new light! 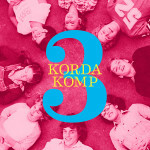 soup and beverages will be available, but please bring a dish to share! 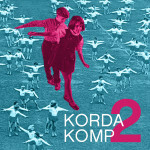 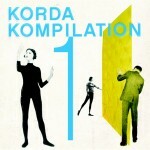 ← Korda Kompilation: New tracks by The Starfolk and friends!